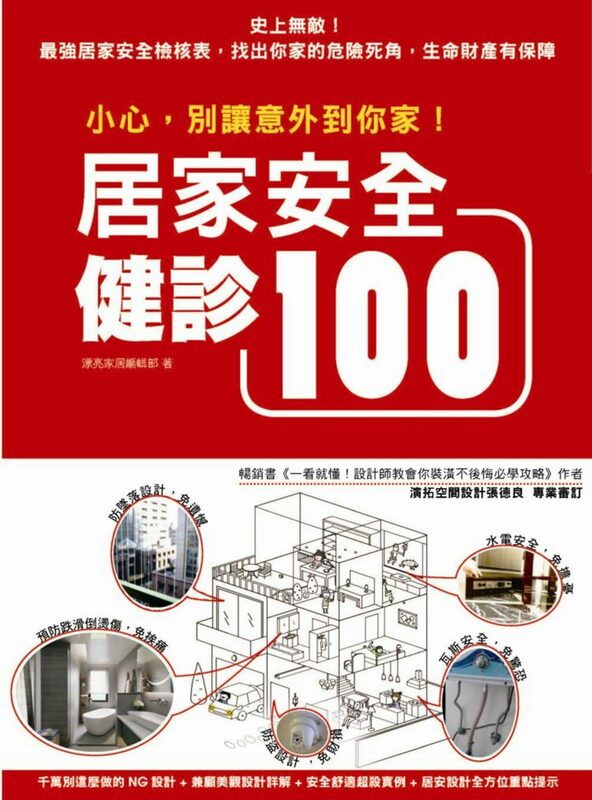 介 An exciting, seven-level course that enhances young learners' thinking skills, sharpening their memory while improving their language skills. This exciting seven-level course enhances your students' thinking skills, improving their memory along with their language skills. 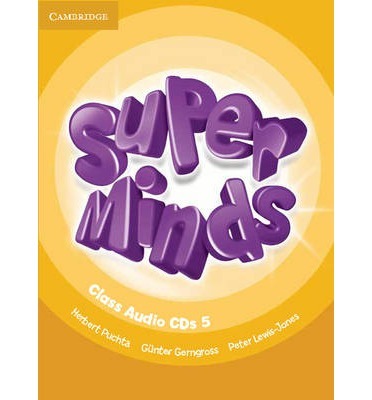 Super Minds develops language creatively with activities including role play and project work. Social values are explored with lively stories and cross-curricular thinking is covered through fascinating 'English for school' sections. 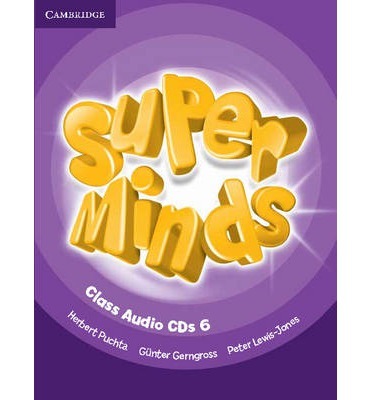 These Level 6 Class Audio CDs contain all the listening material to use with the Level 6 Student's Book and Workbook.